Customizable, flexible solutions and package bundles that are tailored made to that of your real estate business’s needs and budget. 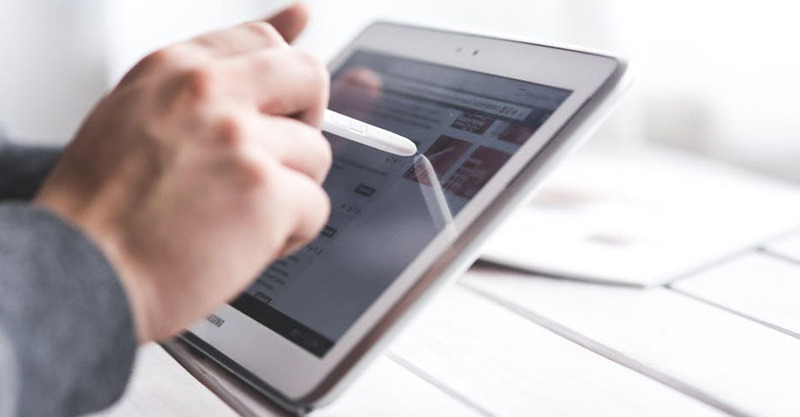 Our personalized and digital services ensure that your support and business needs are met in a respectable, friendly and accommodating manner. 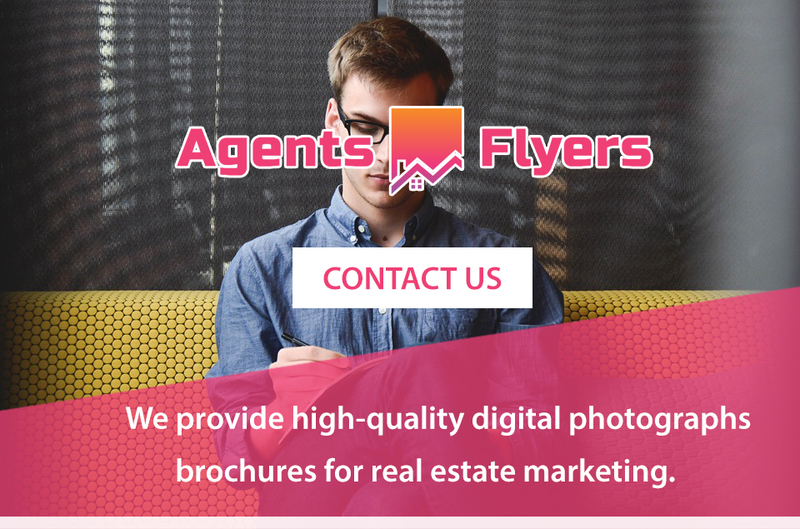 For the smaller real estate business that does not have a website, we can offer a gallery space which affords the client their very own web page which allows for printable versions. Upload your photos, add the details, contacts, show houses, and a whole lot more. With an easy setup and a few clicks, you can select the listings and information you want then send them out to the desired social media applications. Your listings are easily shared to a host of different real estate directories increasing your marketing exposure. 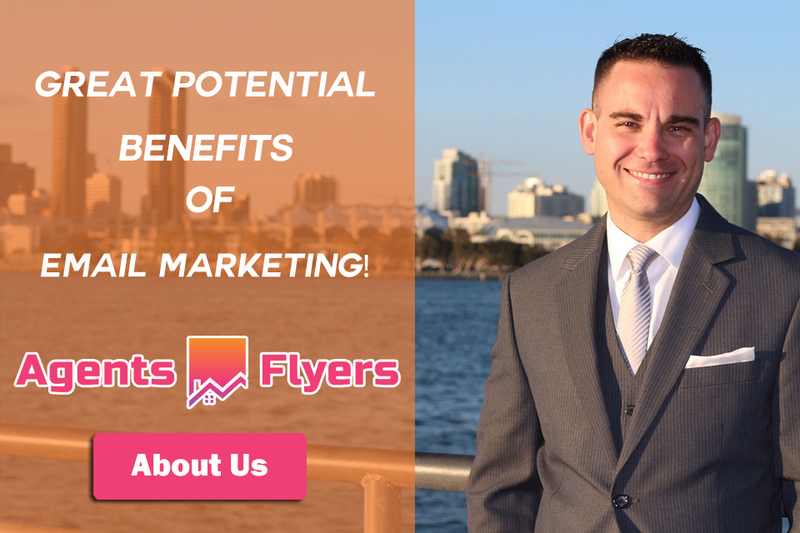 Allows for contact phone and email directory mailing as well as a click-to-call customizable button or URL thread giving potential buyers the ability to contact you instantly. High-quality hand-out flyers and brochures printed on a variety of paper types and made to the quantity on order rather than restricted bundles. Our professional photographer is on-hand to help with your real estate photography needs.